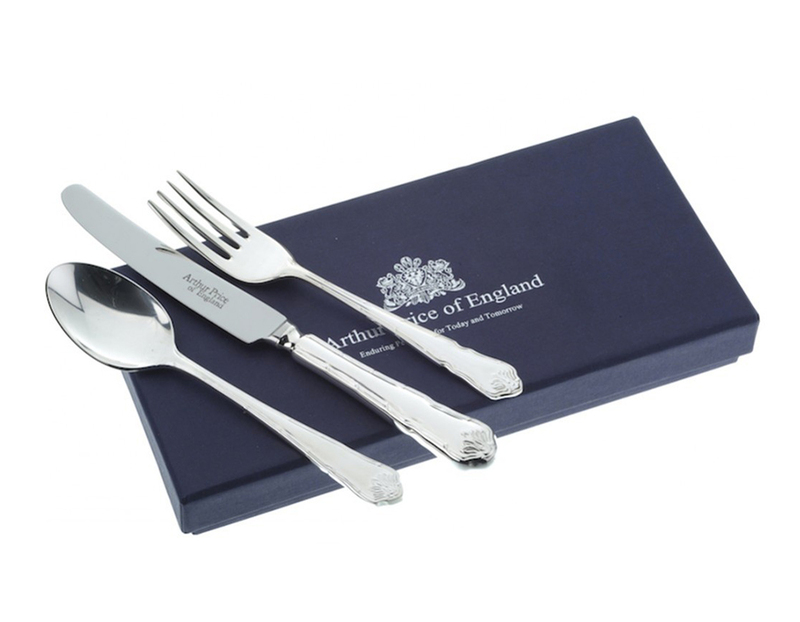 Successfully added Child’s Tankard to your basket! 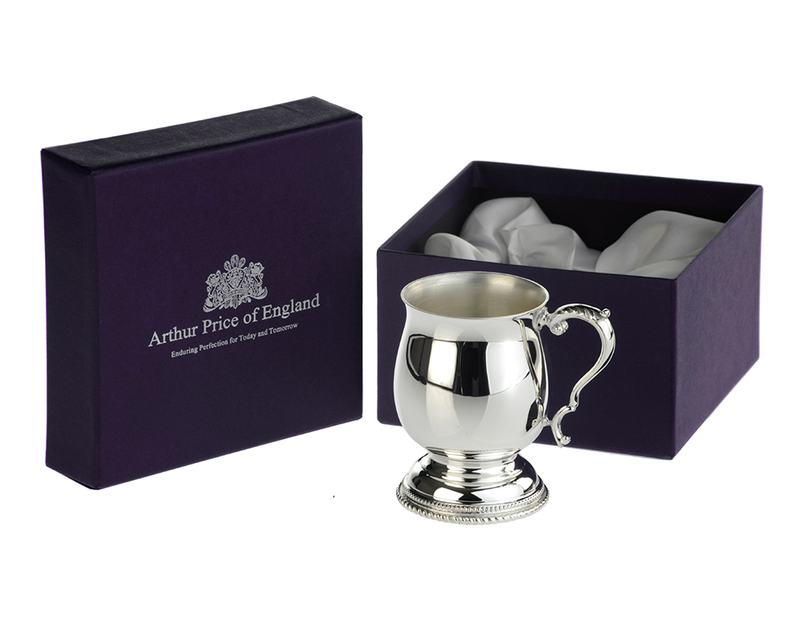 This stunning silver plated Child's Tankard is an ever popular special Christening gift and is a wonderful keepsake that the child will cherish forever. And for that extra touch, the Tankard can easily be engraved with a special personal message. Size: 8.5cm high x 5.5cm cup diameter. Presented in a beautiful silk-lined gift box range.